Windy condition is expected to strengthen to some extent over the island and surrounding sea areas in next few days (particularly from 11th to 13th. 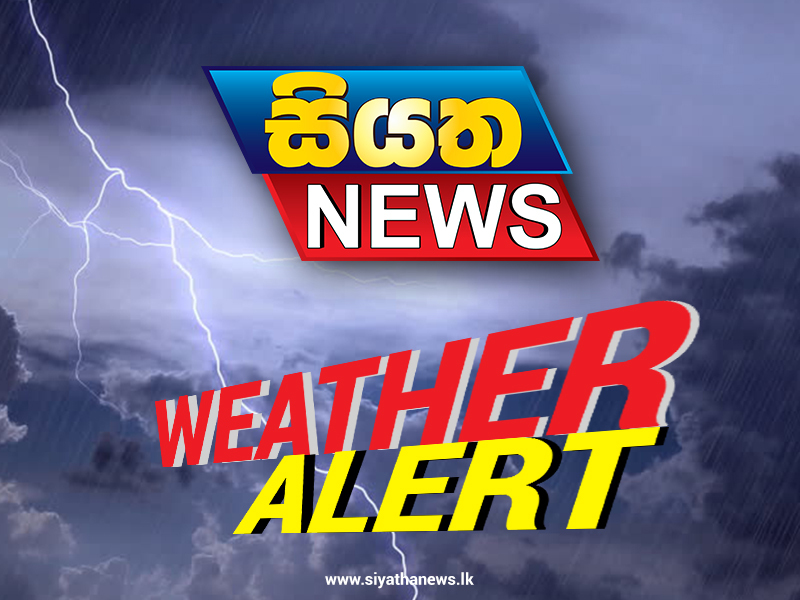 Showers or thundershowers will occur at several places in Western, Sabaragamuwa, Central, Southern and Uva provinces after 2.00p.m. A few showers can be expected in the Eastern coastal areas in the morning.